Miyamoto is capable of producing approx. 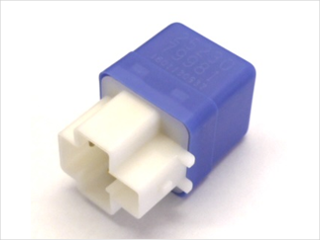 one million multi-purpose micro ISO relays and mini ISO relays every month. 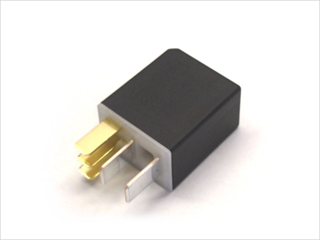 Global-standard, compact and light micro ISO relay.